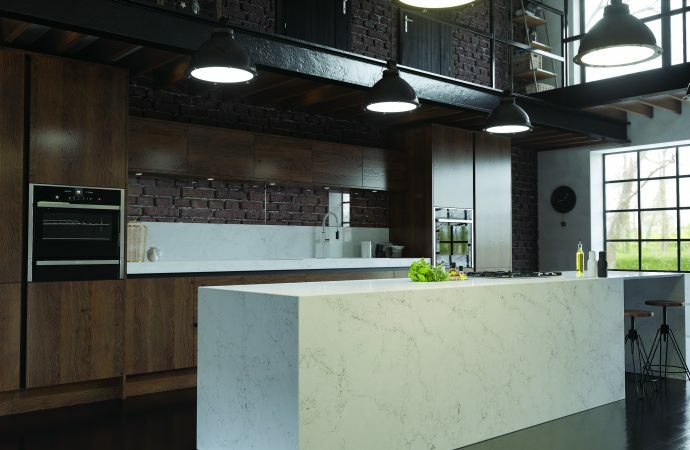 With the trend for nature-inspired materials, industrial lines and neutral colour palettes set to be strong in 2019, CRL Stone has launched twelve new materials, bringing its Ceralsio ceramic and CRL Quartz collections to 77 surfaces to choose from. Inspired by the lean towards raw materials, Ceralsio Ferro Vecchio adopts the appearance of poured concrete, a softer alternative to the sometimes harsh lines of industrial designs. Cosmopolitan Grey and Cosmopolitan Silver also exude an industrial flair that will fit into any urban, contemporary space featuring exposed metal or brick work, for example. 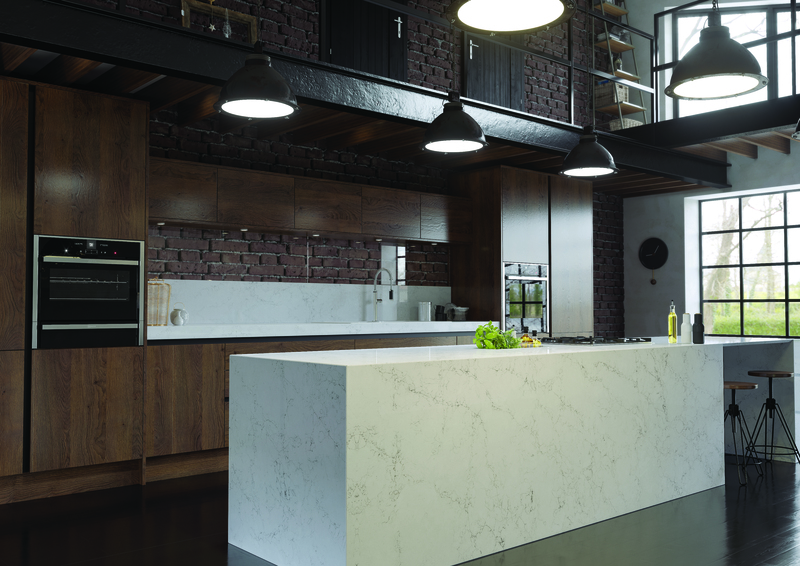 The other new Ceralsio additions, Cervino (in a satin finish) and Calacatta Extreme, are just as luxurious and guaranteed to be the focal point of any designs with their striking marble-effect pattern. As ceramic surfaces, each style is extremely hard-wearing, non-porous and scratch and stain resistant, making them ideal for busy areas such as the kitchen and bathroom from a practical viewpoint. Quartz is an equally popular surface choice for the kitchen, again having many advantages over materials such as natural stone and concrete in terms of ease of maintenance. New materials in the CRL Quartz range for 2019 reflect the ongoing popularity of marble-inspired designs and a versatile grey colour palette, while presenting a modern twist on a design classic. From the distinctive grey and brown veining of Antonella to the luxurious marble patterning of Pacific Grey and the striking effect of Calacatta, there is a worktop solution suitable for every interior design in the CRL Quartz range.